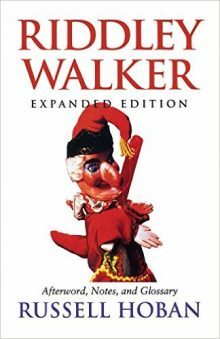 Riddley Walker is a brilliant, unique, completely realized work of fiction. One reads it again and again, discovering new wonders every time through. Set in a remote future in a post-nuclear holocaust England (Inland), Hoban has imagined a humanity regressed to an iron-age, semi-literate state―and invented a language to represent it. Riddley is at once the Huck Finn and the Stephen Dedalus of his culture―rebel, change agent, and artist. Read again or for the first time this masterpiece of 20th-century literature with new material by the author.